You can now purchase these on Society.com. 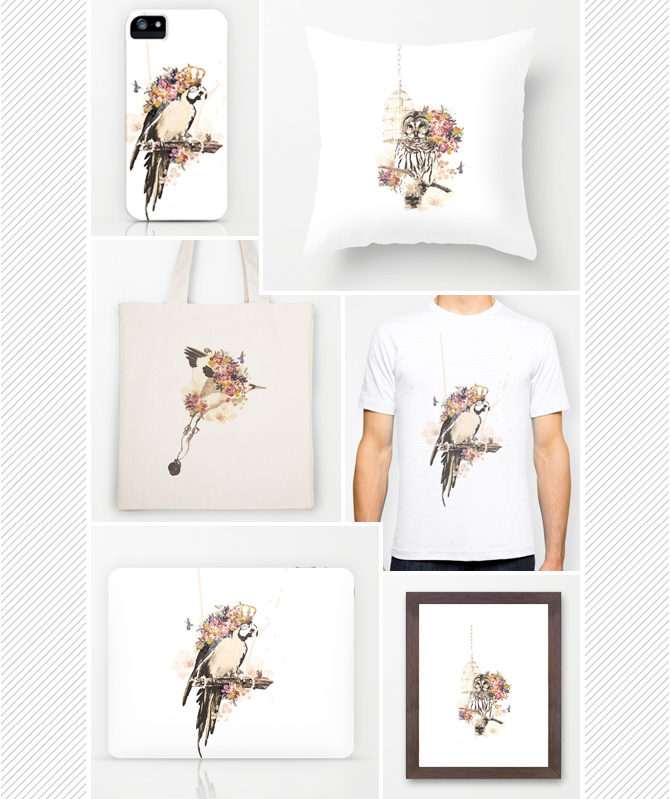 Ipad & laptop sleeves, ipod, iphone cases, tote bags, t-shirt, hoodies, canvases and more! Super easy fishtail braid tutorial! DIY Neon bracelet with a shoe string!